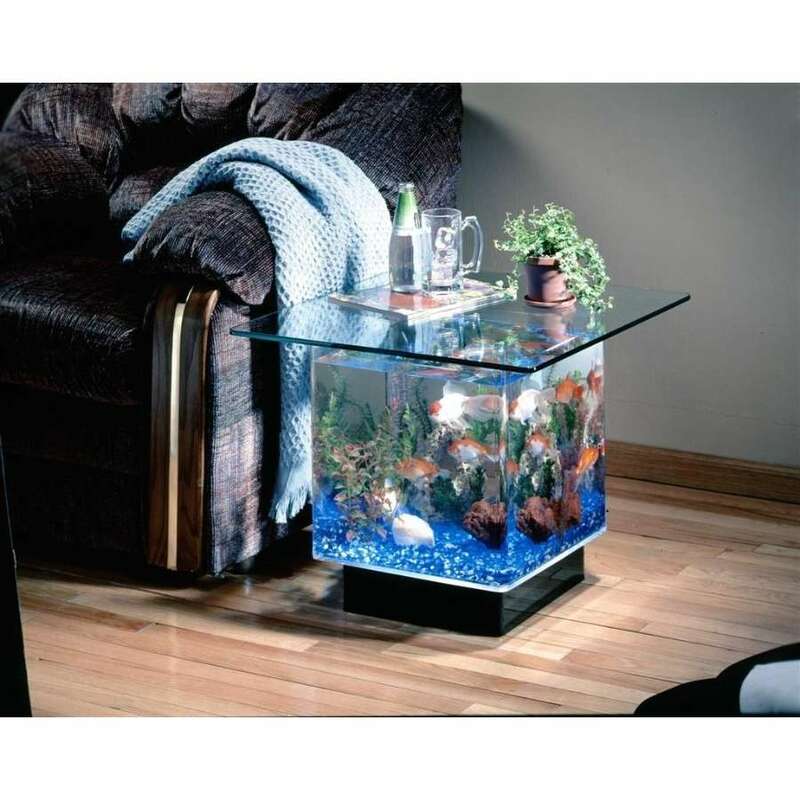 Add a fish tank or an aquarium to any room and it brightens up immediately. It literally brings the room alive. 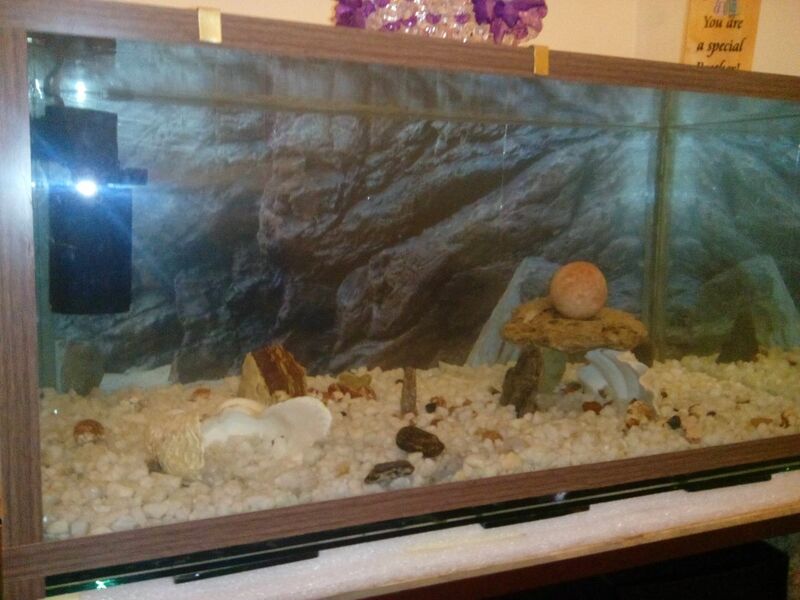 You don’t even need much space and, unlike other pets like cats and dogs, fish are low maintenance. 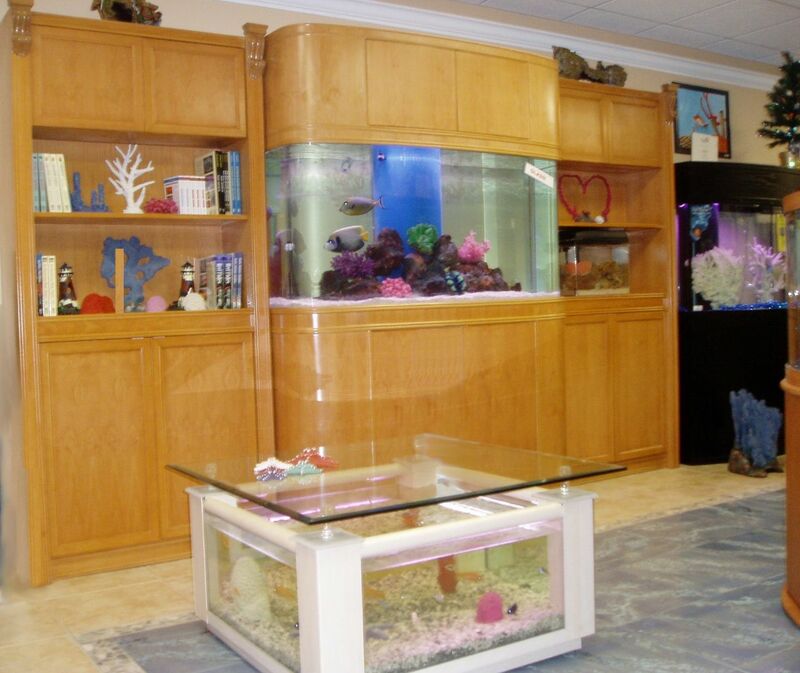 Crystal & Pearls Aquaria presents to you an alternative to interior decor for your home, office, hotel or lounge, by use of custom built aquariums. With as little as Ksh. 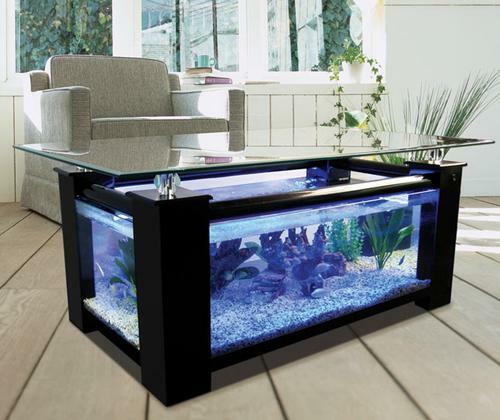 15,000, you can enjoy the hypnotic effect of the deep seas with an elegant, yet manageable aquarium. If you’re not convinced, take a look at the images below and see whether you’ll not change your mind. 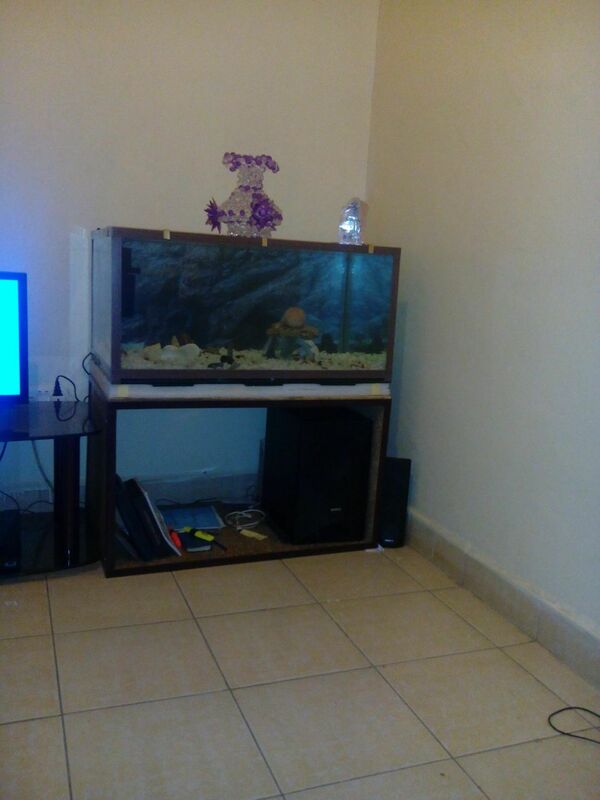 For more information, please contact Crystal & Pearls Aquaria on 0721 799244.